Those shopping for last-minute tickets to attend Super Bowl LIII at Mercedez-Benz Stadium can score a closeup end-zone view for a mere $900,000. 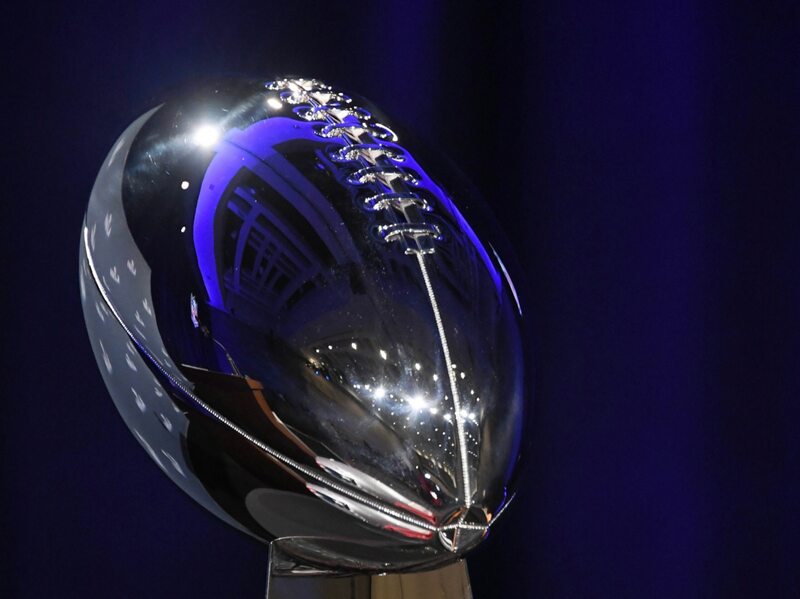 Tickets for #SuperBowl between the #LARams and #GoPats going for a cool $900,000. Whoever buys a ticket would want to bring a companion. So, purchasing a pair would only cost a mere $1,974,010.50 which would include the final service fees. We are not sure who has a couple million laying around, but spending this kind of money on an event that lasts just a few hours is all kinds of bananas. Thankfully to offset the outrageous ticket costs, Mercedes Benz Stadium offers a price-friendly menu for those fans looking to save a few bucks.